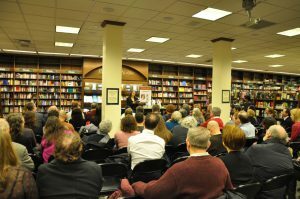 It was a frigid January night, but happily that didn’t stop booklovers from coming out to Barnes & Noble on the Upper West Side. 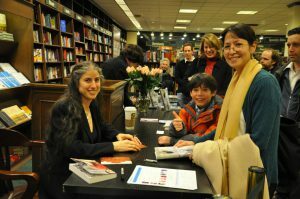 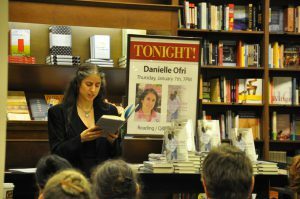 Seventy fans and friends packed the seats to hear Danielle Ofri read from her new book, “Medicine in Translation.” She read aloud about her experience caring for a Tibetan hunger striker who was brought to Bellevue against his will, how the medical team struggled with the barriers of language, culture, and political resolve. 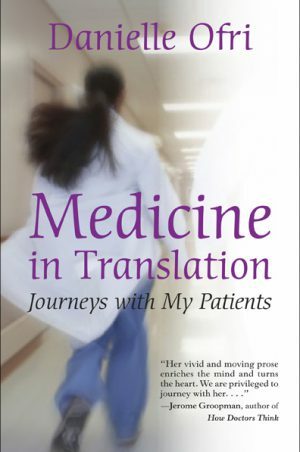 She shared a chapter about a young Congolese patient who spoke only French–and how both doctor and patient accidentally shattered stereotypes about the other. 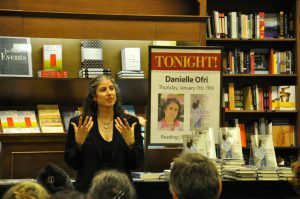 A lively Q&A followed, with questions ranging from health care reform, to writing goals, to the nuances of language and communication.